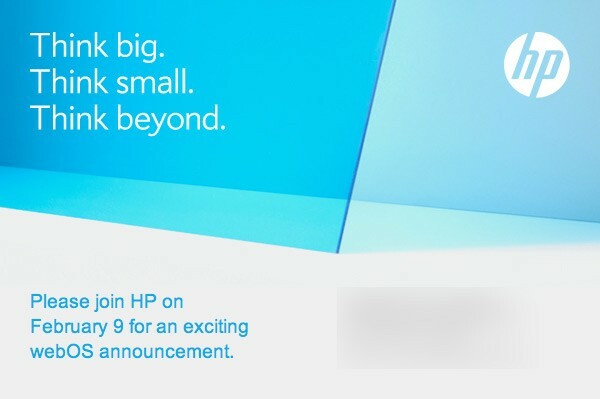 HP’s Tom Bradley talks with CNBC about what HP plans for their February 9th event. In his conversation, he states that “webOS tablet is only one piece of the ecosystem – one piece of that connected experience that we are going to create” and “a broad set of public announcements – and a breadth of products we are going to unveil.” You heard it directly from the horses mouth. 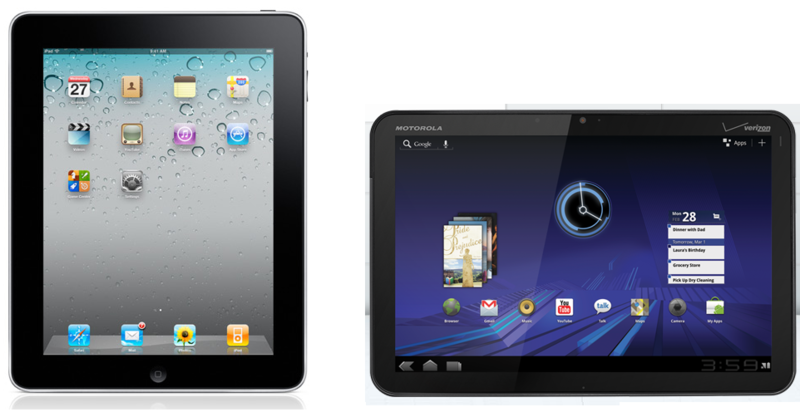 We expect Palm to come out swinging with a multitude of products, including tablets, phones and possibly PC’s. 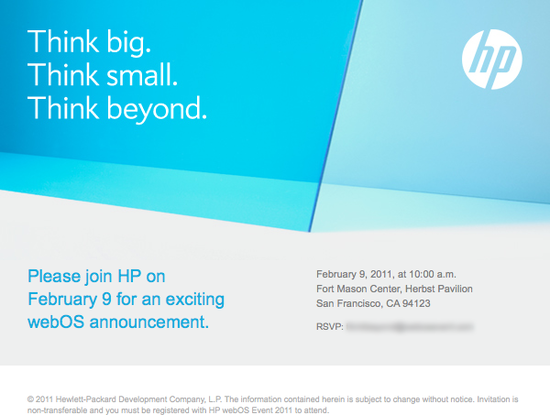 I know that a few of here at fonefrenzy can’t wait to see what HP/Palm has in store on February 9th. Palm Pre 2 not going to get any Euro-carrier love? Pocket-Lint is reporting that UK’s Orange is not going to carry the Palm Pre 2. 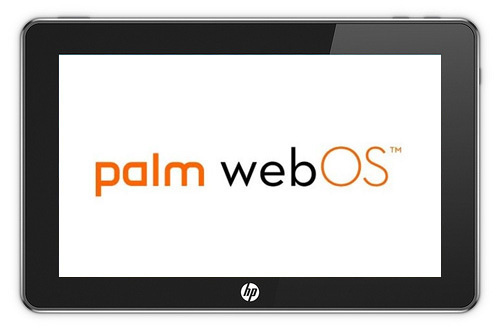 This could be a huge blow to HP with it’s bet on the Palm webOS platform. “The Palm Pre Two will not be available on O2. We offer a range of the best handsets through our product portfolio and regularly review this to ensure it continues to meet the demands of our customers”, the company told Pocket-lint. “We’ve always offered our customers a choice of experiences when they come to buy a new phone and we were excited to add webOS and the Palm Pre to our range. We’re still fans of webOS – the Palm Pre Plus and Palm Pixi Plus are available from us today – but won’t be taking the Palm Pre Two”. 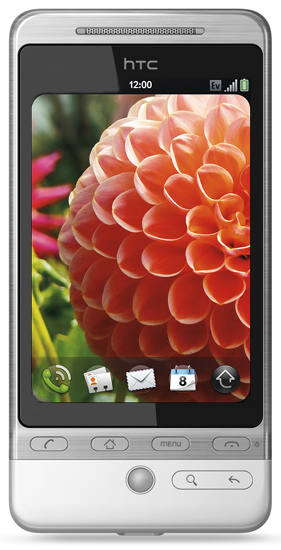 We will just have to wait and see what HP-Palm will have in the near future when it comes to different handsets. In what might be one of the best ports ever attempted, the crew over at XDA-Dev forum are working on porting HP-Palm’s webOS to the HTC Hero. It is not surprising to see this port take place, what is surprising, is why did it take this long with all of the great hardware on the market today? I for one cannot wait to take this puppy for a test drive. If they make this a successful port/build, I might have a to put in a request for a dual-booting webOS/Android HTC EVO4G based build. Maybe HP will now hear the cries of webOS fans all over the world and give us a 4.3″ 1.2 Ghz monster with some serious ROM and RAM. It’s been almost a year since I bought my Palm Pre and I still use it daily, although not like I am using Android on a daily basis. I was very excited to when the I broke the story on PreThinking in April of last year of the leaked emulator gallery. 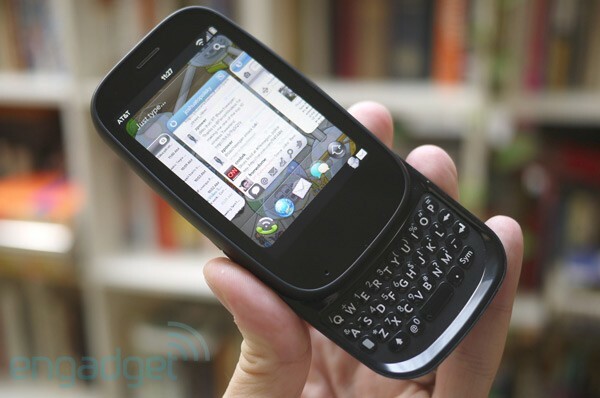 Well a year has gone by since the introduction of the Palm Pre running webOS and so has a plethora of Android based handsets. Engadget posted leaked screenshots of the latest emulator build. Thinking about getting a Pre or Pixi? Hows the price of FREE sound? Now this is a deal you should think about taking. 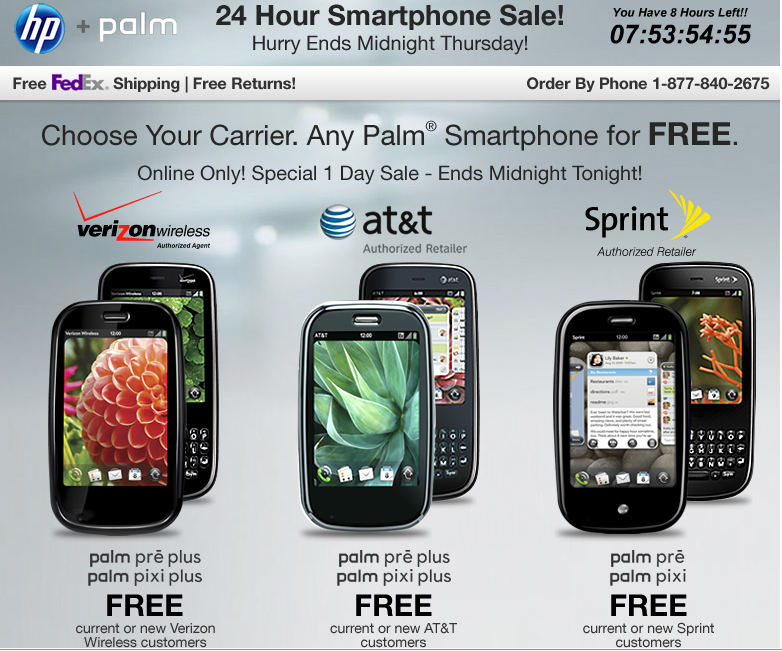 HP and Palm have teamed up to offer all WebOS phones on every carrier for free! Whether your upgrading, adding a line, or getting a new line on AT&T, Sprint, or Verizon it does not matter! I do wish I qualified for an upgrade because WebOS is still the only OS I have not played with or owned and the only thing I here about it is good things. Especially with WebOS 2.0 features announced earlier this week, I am sure they will get it on both phones as soon as they can. 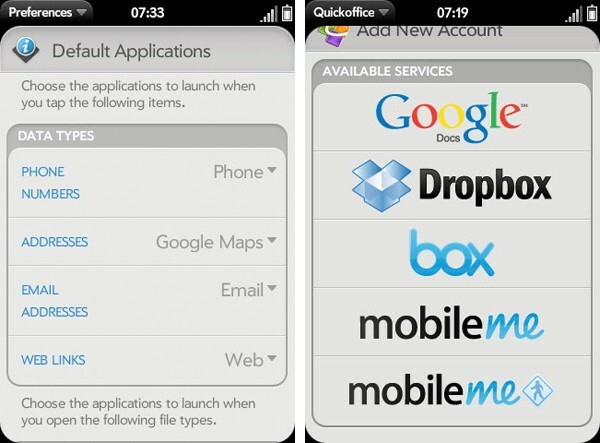 If your on the fence about WebOS, this should sweeten the deal. Remember it ends midnight Thursday so don’t wait too long! 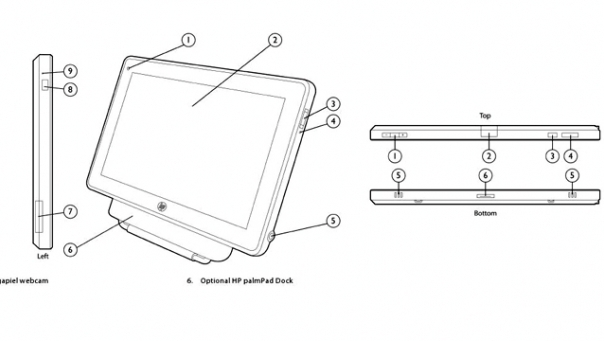 It appears HP had done some early pre-planning of their road-map with the Palm acquisition. About three weeks before HP picked up Palm for $1.2 billion in April, the company recruited Todd Achilles as its vice presdient of telco sales. Todd who? Todd Achilles, the former HTC exec that ran the United States office of HTC in Bellevue, Washington. Prior to that, Todd was also the executive director at T-Mobile USA, working on the company’s handset strategy. We hope that Mr. Achilles will bring his sales and direction know-how, coupled with HP’s brilliant manufacturing prowess and build one fine webOS mobile handset. HP had its earnings call today. Though we aren’t very big on numbers for companies that aren’t deeply jiving in the mobile space just yet, we are fancy for mobile product fantasies such as a WebOS tablet. At HP’s earnings call earlier today, HP reported both strong growth and dropped the already somewhat well-known bomb that a WebOS tablet will land in early 2011. WebOS on a tablet is something to drool over. It will have apps (though not nearly as many as the iPad), it will possibly have Flash 10.1 since Adobe said Palm is one of their partners, and it will be a multitasking machine. All it needs to really succeed is a fast processor, a lot of RAM, a front facing camera, and a super high-resolution screen. If they can pull this off, they will be all set for success in my opinion. We will keep our fists clinched with anticipation until the official announcement expected at CES 2011.